Multitasking products that really do it all are the beauty-world equivalent of finding a partner who really likes cooking, cleaning, and doing your laundry—only they actually exist. 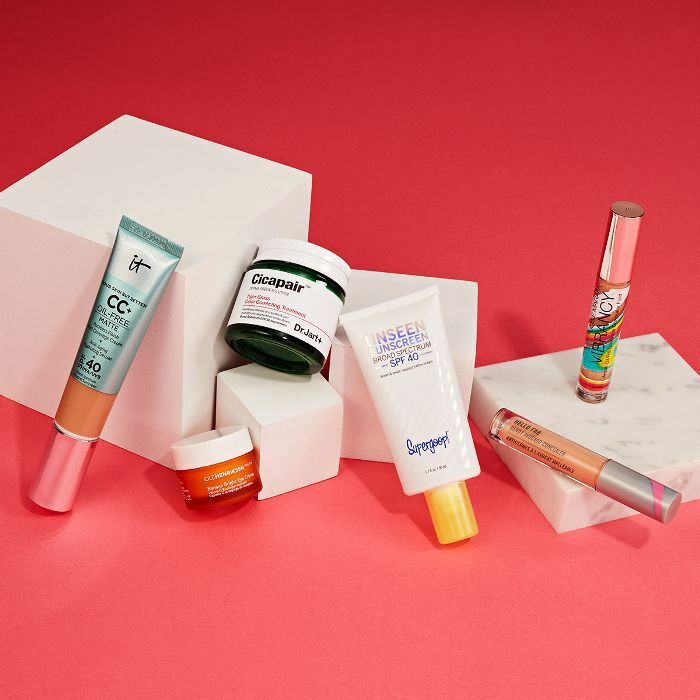 Why wouldn’t we fall head over heels for hybrid products (aka skincare with makeup benefits) that allow us to streamline our routines and make them more effective? Plus, there’s something comforting in knowing that when our skin decides to really rebel (hello, late nights! ), we have a slew of products to do damage control. We’re talking about products that work magic on our problem areas while covering ’em up too. Ahead, six editors share their game-changing go-tos (all of which can be found at Sephora). 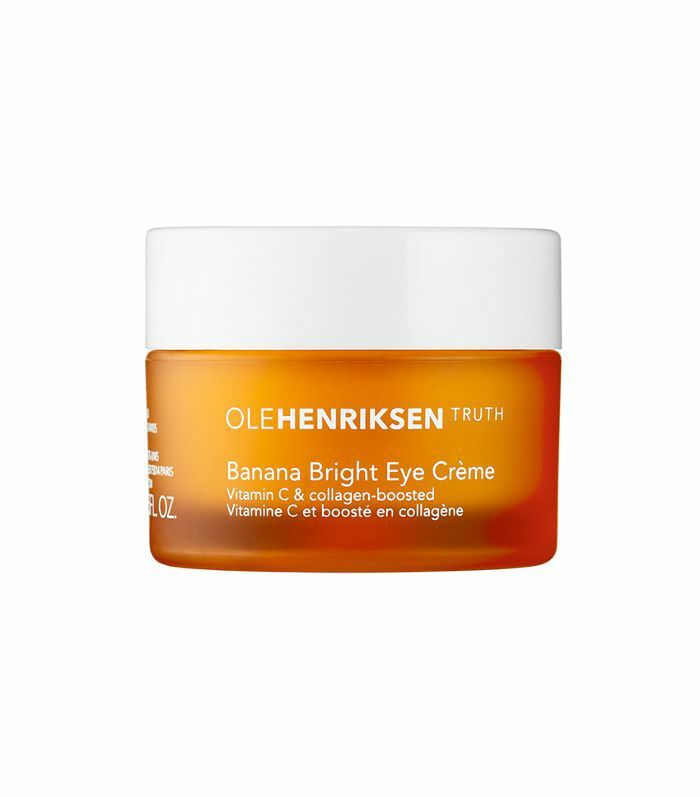 “I’ve always had combination skin, but as I’ve gotten older, my T-zone has gotten really oily. I can’t get through the afternoon without blotting away excess oil. For that reason, I’ve struggled finding coverage that works with my in-between complexion. 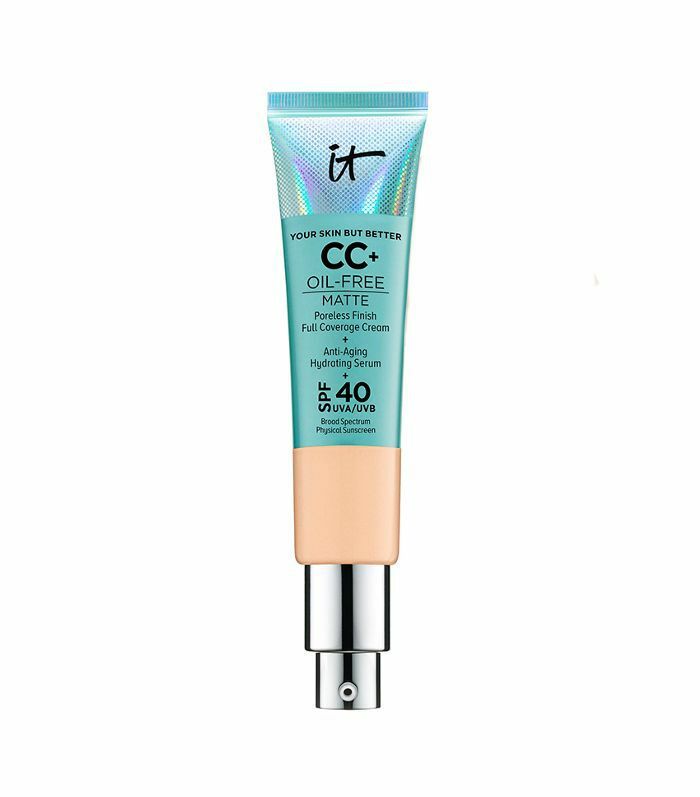 So you can only imagine how excited I was to be introduced to IT Cosmetics Your Skin But Better CC+ Cream Oil-Free Matte with SPF 40 ($38). It’s oil-free (praise be!) and dries to a matte finish, but it also hydrates my skin. 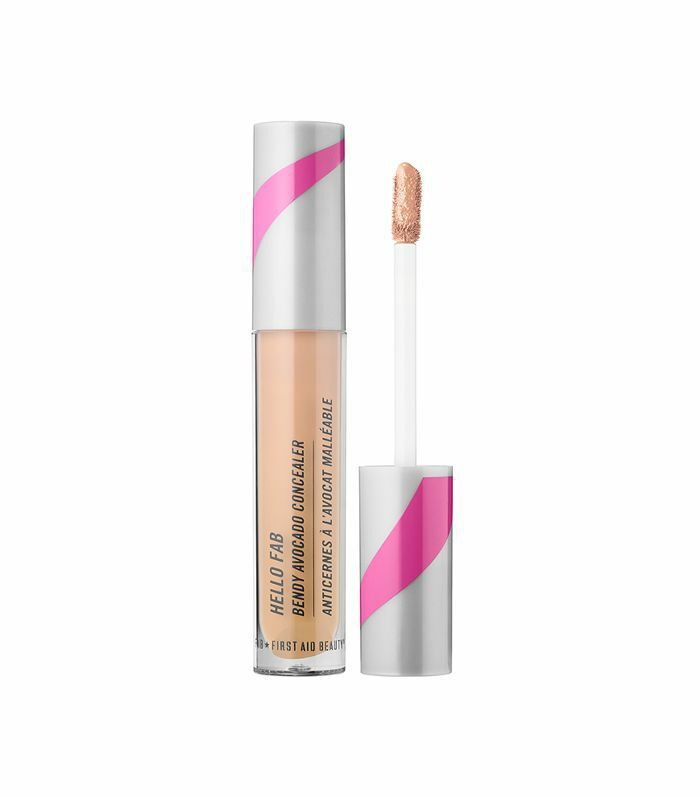 It gives the perfect glow while reducing the appearance of pores, and it controls shine all day—no touch-ups or mid-afternoon blotting necessary. “I love the sun and coffee and really hot showers and living in New York City—all the things that are generally terrible for your skin. So I’m lucky my skin is pretty resilient! The only thing I could ask for is more of a healthy glow and to correct the redness I get at the edges of my nose—but I don’t wear foundation (and have no plans to start). 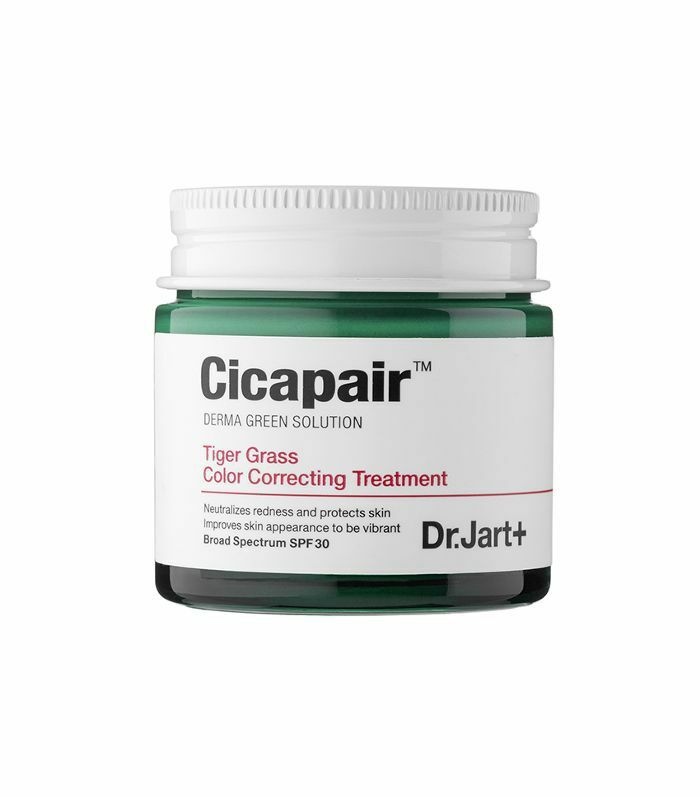 So when I discovered Dr. Jart+ Cicapair™ Tiger Grass Color Correcting Treatment SPF 30 ($52) and learned that centella asiatica (aka tiger grass) has amazing benefits—it’s supposedly what tigers roll around in to heal their wounds—I knew I had to give the product a go. “Living in New York City, I spend a lot more time in the sun than I ever did in Los Angeles, mainly because I walk everywhere. Whether I’m walking to and from work, running out for lunch, or taking in a rooftop Pilates class, there are plenty of opportunities for my skin to get those telltale signs of sun damage. The problem: I’m a beauty editor who loves makeup, so any sunscreen I wear has to work in conjunction with my favorite products. 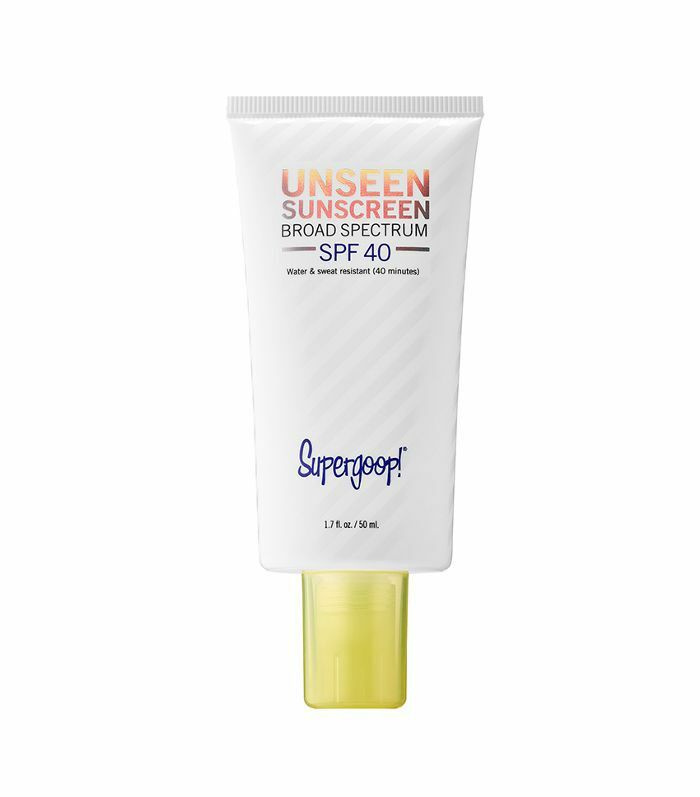 Luckily Supergoop’s Unseen Sunscreen Broad Spectrum SPF 40 ($32) is clear, so there’s no white cast, it’s scentless, and it rubs on easily and evenly. “When I was younger, I’d use products with drying, harsh ingredients that really messed with my skin (ah, youth). These days I’m so much more aware of what I’m putting on my face and constantly checking labels for clean ingredients. My complexion and under-eyes tend to look dull and puffy when I don’t keep up with my skincare routine. 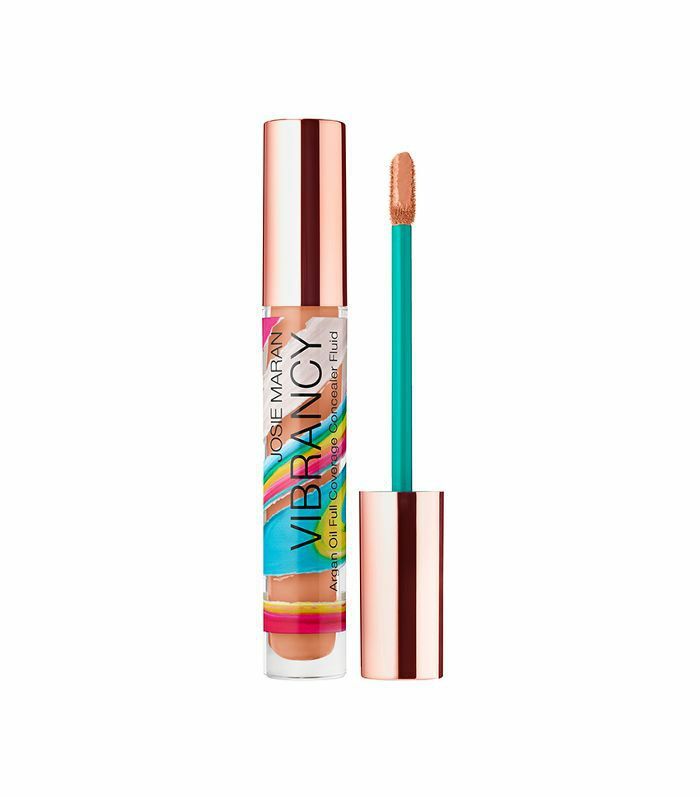 Josie Maran Argan Oil has really helped my complexion (it’s been my go-to moisturizer for years), so when the brand launched its Vibrancy Argan Oil Full Coverage Concealer Fluid ($28), I knew my skin would love it from the get-go.